East Hampton is getting ready to celebrate 250 years in 2017! The first event is contest open to all… seniors, juniors and everyone in-between. 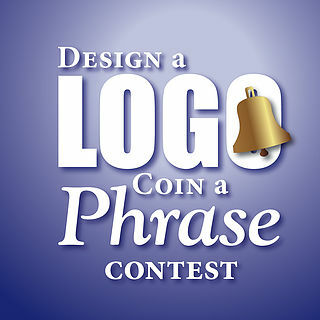 The final design and catchphrase will be chosen by the Town Council on October 11. The new logo and catch phrase will be branded into all major events in 2017. Finished logos & phrases need to be submitted on paper or in pdf or jpeg format by October 5, 2016. Entries are to be submitted to the East Hampton Parks and Recreation office at 240 Middletown Avenue OR by email to the Parks and Recreation Director jhall@easthamptonct.gov. Winners and participants will be honored by the Town Council for their contributions and participation in this anniversary celebration.